Beginning 30th January 2019, many PPSR registrations will begin to expire. If you do not renew your registrations in time, you're at risk of losing protection on your assets. You can read more about the renewal deadlines here. InfoTrack has released a Bulk PPSR Renewal function that allows you to renew multiple registrations at once through a few simple steps. 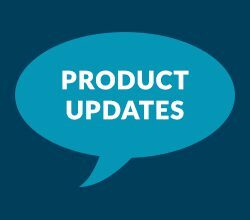 You will now have rolling obligations to continually check and renew your PPSR registrations and this new function will make it easier to keep on top of your PPSR requirements. If you have an InfoTrack account already you can follow the instuctions below, otherwise create an account here to get started. 1) Log into the PPSR here to generate a Registrations Due to Expire Report. For instructions on generating the report click here. 2) On the InfoTrack website go to Searches > PPSR > Registrations. Select the ‘Bulk’ tab and ‘Renew’ for the Action. 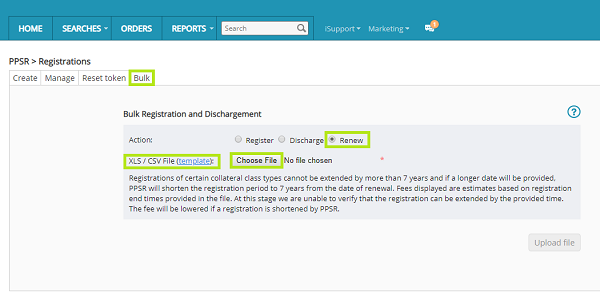 Click on the XLS/CSV File (template) to download the renewal template. Complete the renewal template and upload the file. 4) When the file is successfully uploaded, the fee breakdown will display. Review the breakdown and press renew if satisfied. 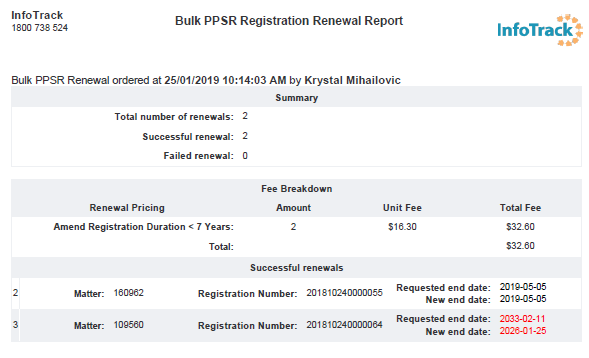 5) Once the renewals are complete, you’ll receive a Bulk PPSR Registration Renewal Report. If you need help renewing your registrations, get in touch with our HelpDesk at helpdesk@infotrack.com.au or 1800 738 524.